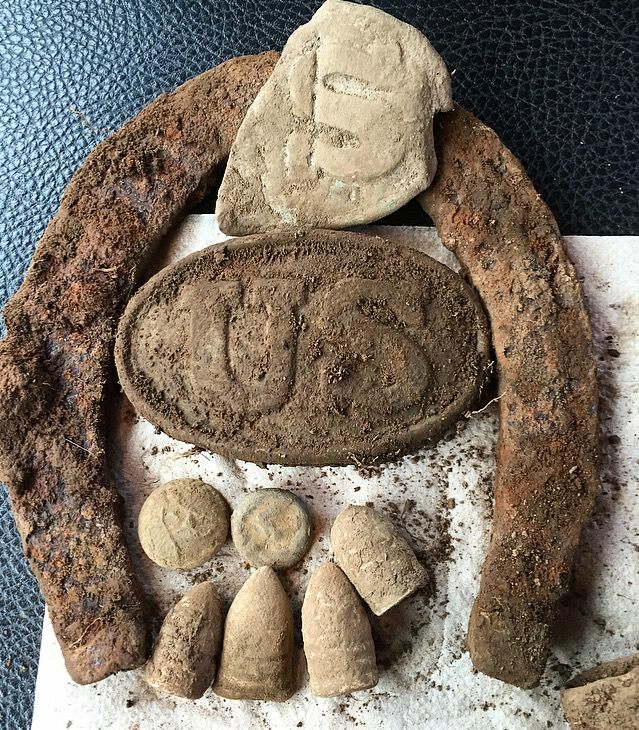 A Huge First For Me With Two Civil War US Belt Buckles!!! 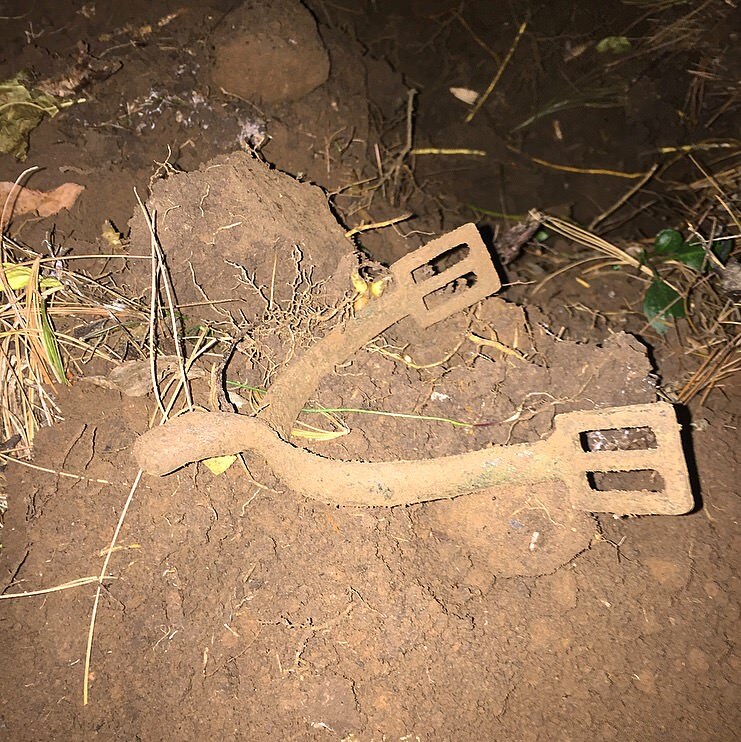 I was busy Saturday with chores and it was our anniversary, but I manged to get 30 minutes of detecting in at dark on a new spot I've been digging Civil War relics out of. I headed straight to grown up fence line and my first signal was iffy, like a deep bullet right in the thick brush. I'm under there on my hands and knees hoping for a bullet and out pops a complete US spur! I couldn't believe it didn't make more of a high tone but I sure was excited! 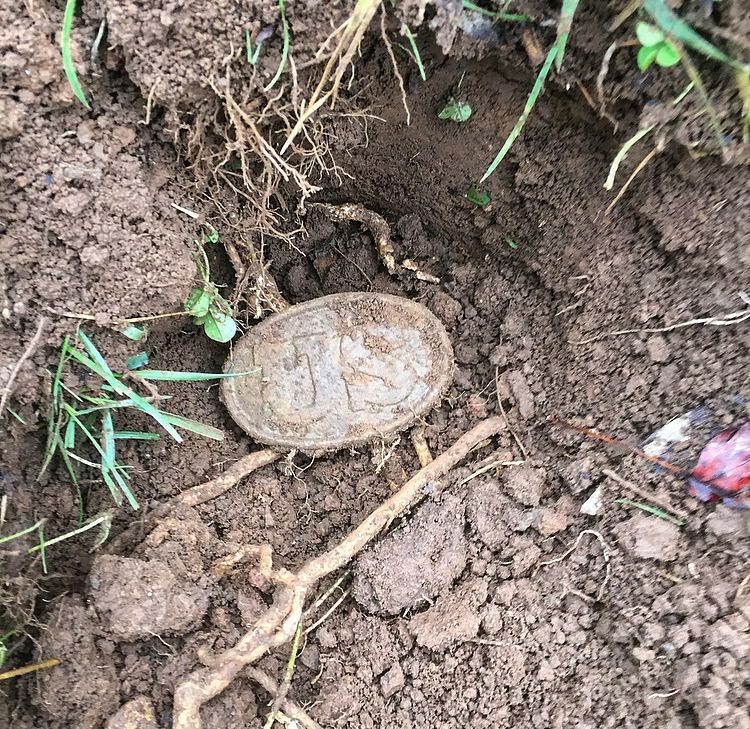 I took a few pics of it in the dark and hunted a little bit longer digging trash and then lucked up on a New York Militia button. It's smashed and crusty but a cool find. I got home and handed the spur to my wife and told her I got her something nice for our anniversary. She loved it but I don't think that's what she had in mind for a gift. It's a model 1859 plain and it appears that someone started to carve their initials into the side. 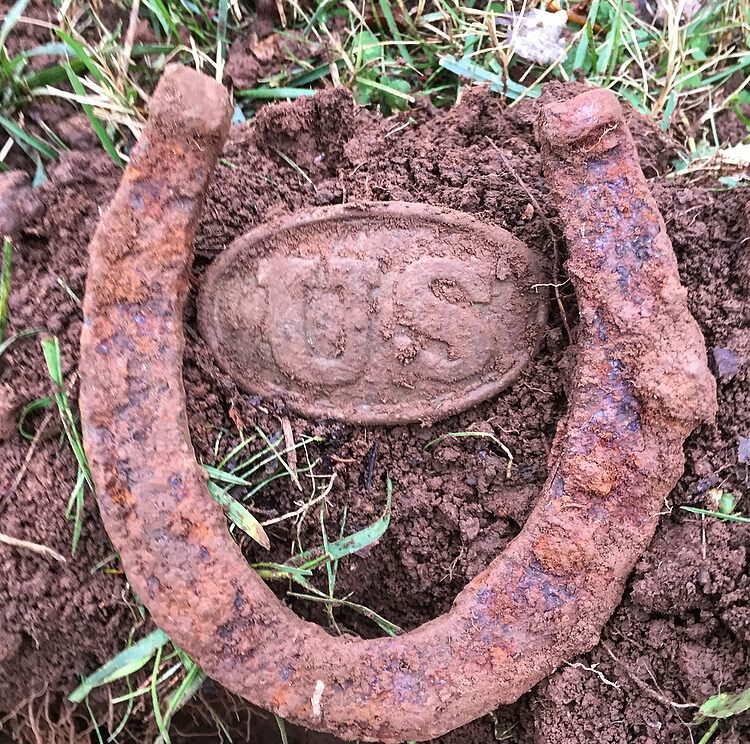 Re: A Huge First For Me With Two Civil War US Belt Buckles!!! OMG Dave! Talk about the ultimate Christmas gifts! I can't even finds the words to adequately congratulate you with. 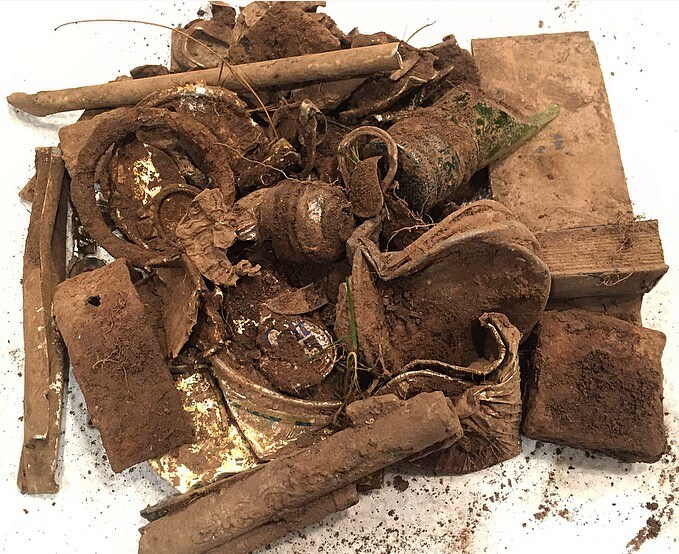 What incredible finds to recover! I am still waiting to find my first buckle or plate so I 'know exactly how you must have felt finally finding one. I love how the E-Trac high tones on large iron but I think something as massive as that buckle would have rang through the iron. Big iron high tones are one of my favorite features when hunting in an open screen. That buckle looks to be in excellent shape. All the paws intact? Finding an intact spur is pretty awesome all in itself but to find two buckles as well is incredible. Looks like you are onto a nice virgin honey hole. Very happy for you and can't wait to see what else you pull out of there. Thanks DV! I've been pretty lucky here lately! Thanks Greg! Yeah it seems the big iron that reads high is usually something neat. And it's pretty exciting to find the complete spur and then two buckles is crazy. The full one is perfect with both puppy paw attachments and the hook. The half one has both the puppy paws as well. What state do you live in. 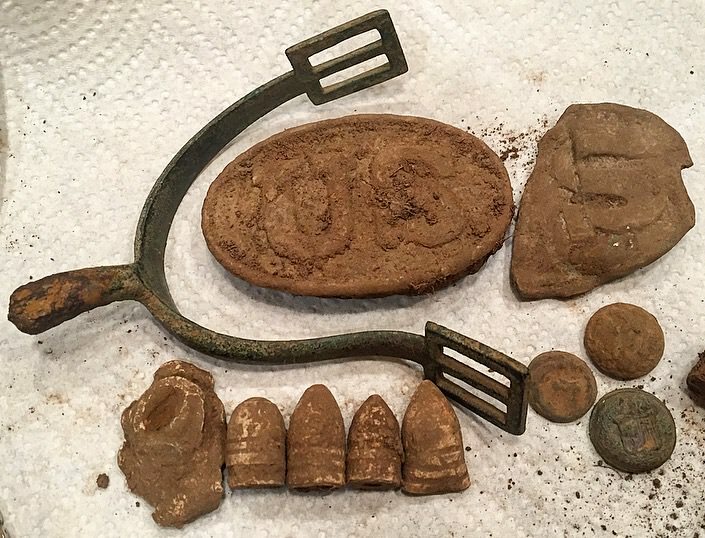 I have been lucky enough to get a couple of civil war finds here in Michigan but nothing like that. 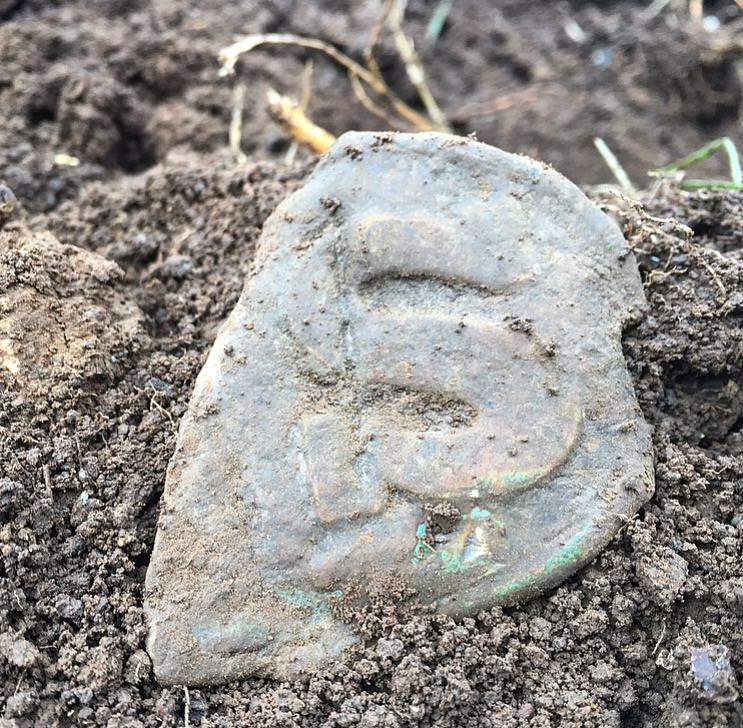 Congrats on the outstanding finds Dave ! The real deal Dave, great rewards for a lot of work and good research!! Great job again Dave. Have to say, the wife of yours is a keeper, too! Hey DV I’m in Tennessee right in the middle of so much Civil War activity. Tens of thousands of soldiers marched through and fought all over this state. We are very fortunate to have such a rich history here. 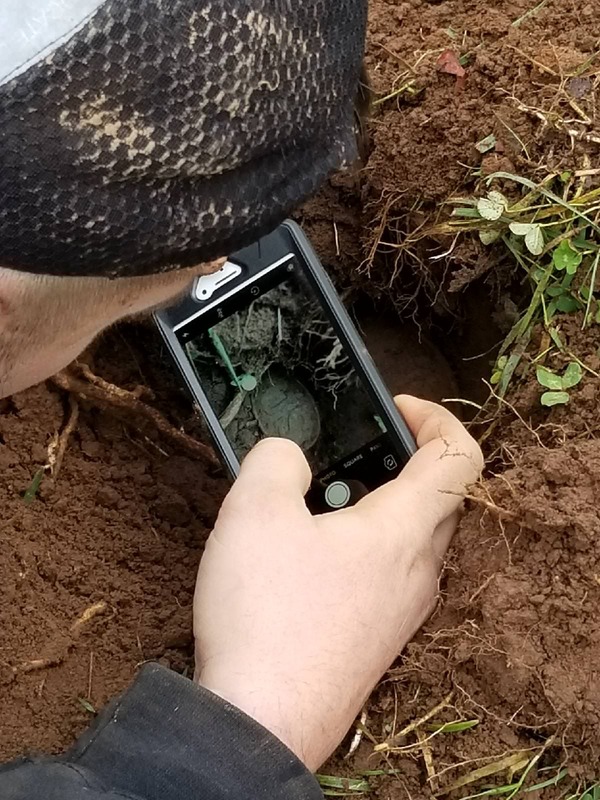 It also has made for a ton of detecting pressure since the 60’s with guys hunting for these relics. They’re still out there, just getting much harder to come across areas to search. I would say you would have a good chance of finding War of 1812 relics up there close to the Great Lakes. I know a guy up there that has found a couple of really nice buttons. Good luck to ya! Thanks! It’s very rewarding when a little research and a lot of luck come together! Hey thanks Ron! Yeah she’s a good one! Pretty awesome that she supports me in my hobby but it’s a big bonus that she enjoys the relics as much as I do. She’s a 5th grade teacher and loves to teach history. She takes in relics I’ve found to share with the kids and gives them a hands on experience of items that a soldier may have used or faced on a daily basis. 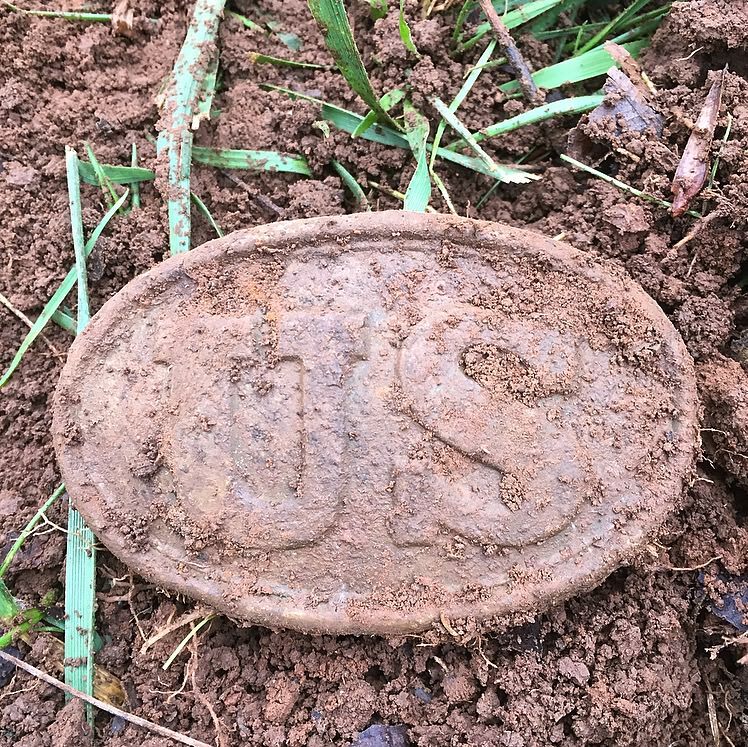 Beautiful US buckle Sooper! Love the spur too. Haven't found any big brass yet but I haven't given up. Thanks chipper! Yeah big relics don’t come up for me often but it’s an awesome thrill when it does. Sure hope you dig a good one soon, good luck!